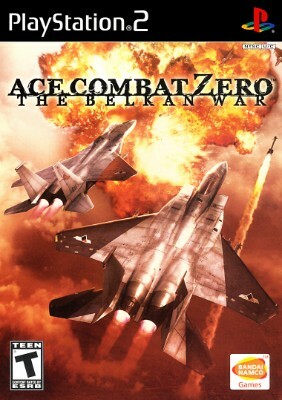 Ace Combat Zero: The Belkan War - PS2 - Complete - Manual - Fast Shipping! Ace Combat Zero: The Belkan War (Sony PlayStation 2, 2006) CIB-RARE-Mint! !